Finding directions is a popular use for Google Assistant, but what if you aren't driving? Or, what if you only drive sometimes, but your commute involves walking or biking? Google appears to be rolling out a new setting in Assistant to accommodate this situation. It's got the very casual name "Getting around." 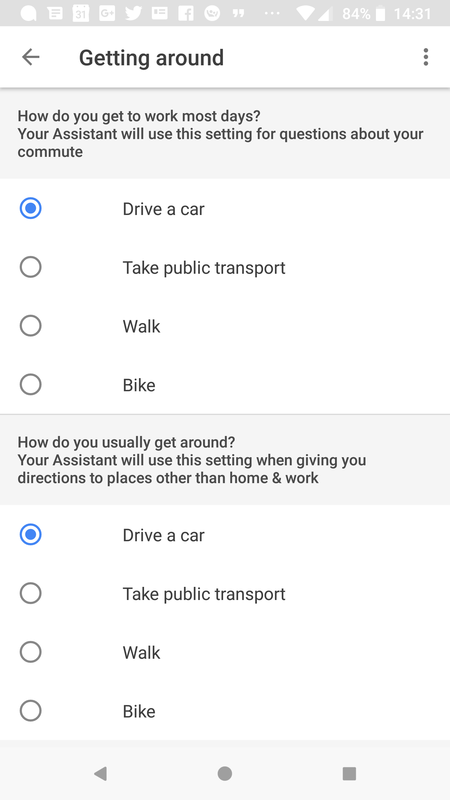 With the new "Getting around" options, you can tell Assistant how you commute to work and how you get around generally. The choices include walking, public transit, biking, and driving. You can have different settings for your commute and general directions. 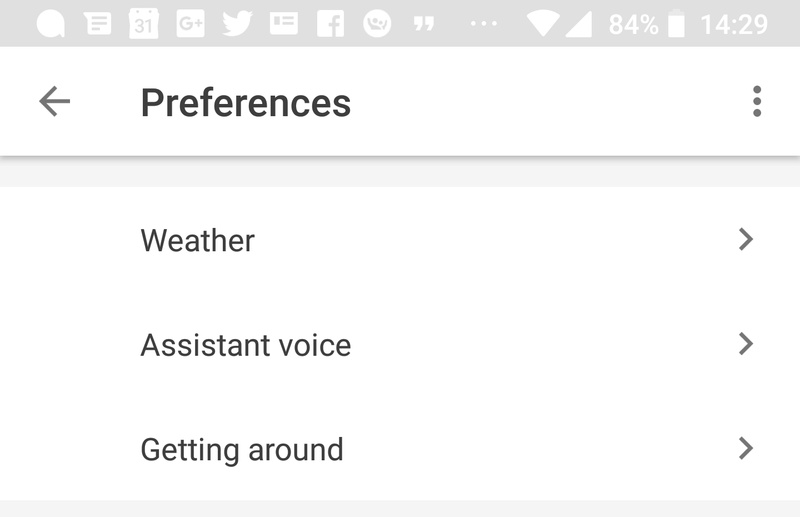 After setting that, you can ask for directions via Assistant and it will provide your preferred type. As with so many Assistant features and settings, this is appearing on devices via a server-side switch. It's still rolling out, so many devices don't have "Getting around" yet (just one AP staffer has it so far). You can check your phone by opening Assistant and going to Menu button > Settings > Preferences.